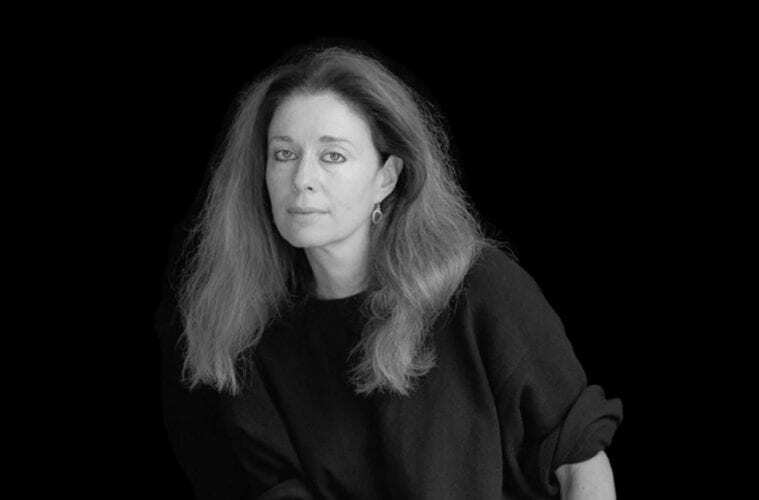 Jorie Graham has always been invested in humanity’s conflict with the natural. From her first work in 1980, Hybrids of Plants and Ghosts, up through her Pulitzer Prize in 1996 for Dream of the Unified Field, through the new century in Overlord and Sea Change, Graham has consistently kept score of the goings-on in the push and pull of humanity’s work on planet Earth. Our geological age, the Anthropocene period, is defined by the impact of people on the environment. Her new collection, Fast, is not a departure so much as an update. In short: are we still in the Anthropocene, or is now the predawn hour of machines? These days, Graham’s explorations are less Neil Young and more Wayne Coyne. Her future is now, and she is narrating her attempt to live in it, alongside some effort to empathize with the other things that suddenly live in it — smartphones, MRI pods, clones, objects sprung layer by layer from three-dimensional printers, cryogenic chambers, nanotechnologies. She suspects all intellect — ours and theirs — is artificial. Graham may have been binge-watching HBO’s Westworld or the British series Black Mirror. She reads like a Paul Virilio whose activist anger has subsided into acquiescent bargaining, or a Donna Haraway whose strategic joy has faded into depressed skepticism. But Graham is no Luddite. Her willingness to engage with modern technology’s abilities is nothing short of a genuine wish to know the place of humans in this brave new world, and for that, she turns her attention to time. At first thought, “fast” as it pertains to considerations of the machine age would seem to be a measure of speed. The world moves fast now. 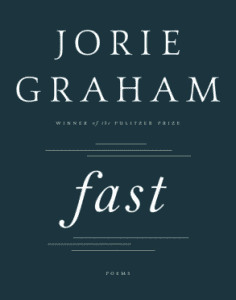 But of course, “fast” is also a spiritual practice of abstention from nourishment. If you forget to plug in your smartphone to recharge overnight, is it fasting? When your phone runs out of power the next morning, you’ll suddenly be fasting, too. So Fast is about the expansion and contraction of these enmeshments we are beginning to form in the machine age. Someone gifted me one of those little Amazon Echo Dots last winter. Four months later, there are three of those suckers in my house and I can barely get through my morning routine without them. How they inhabit my home and inhibit my actions, how they fuse with and come to anticipate my ways of thinking — it’s disgusting and also the opposite of disgusting, more than a little attractive. It solves so many little quirks of my life so, well, fast. 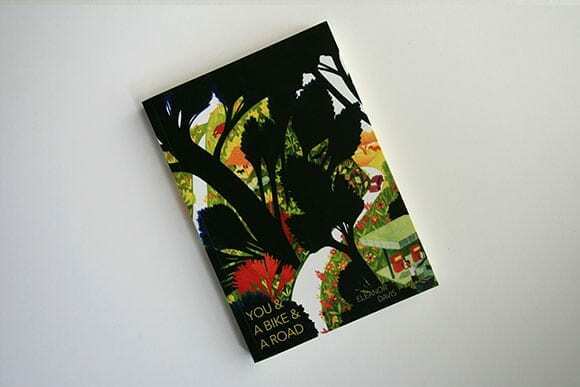 There are only 23 poems — sprawling out across pages full of em dashes and even arrows, questions flattened into a digital monotone voice amidst the whirring of single or double or fragmentary white spaces — divided into four sections. The first section is a map of our present future: the honeycomb of cyborgian interconnectivity rises from our ashes we make of this planet; deep in the darkness these fresh machinations grok their seedlings of alien consciousness, and we as we know us ends in the birth of the fast. The second section is about the death of Graham’s father. 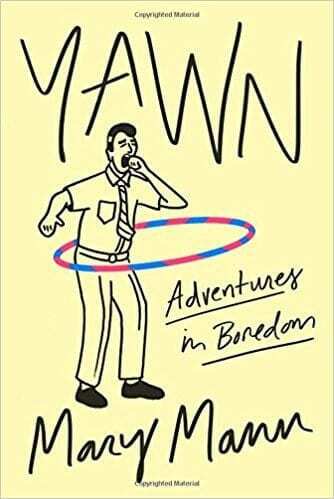 It is in many ways a classic meditation on impermanence, grappling with the notion that this body will become a corpse and how to live in it while holding that realization. The third section examines new forms of consciousness as they incarnate through technology’s rhizomes, and the final section portrays the miracle of creation as we intermingle with the things that may ultimately void all the intelligence that makes us human. It’s not as bleak as it sounds. Remember, this is poetry. The story Graham tells in Fast is not a prophetic one. She is narrating the current moment and the future hovering now inside of it. We can all already feel the bittersweet tendrils of it meeting us wherever we are. Graham is only asking us to shift from that sense of wherever to one of whenever. It’s the right move — the only leap available.